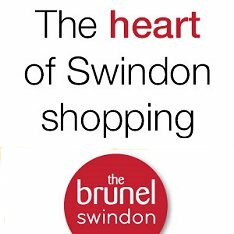 Front Page > Swindon Life > The Final Repat? 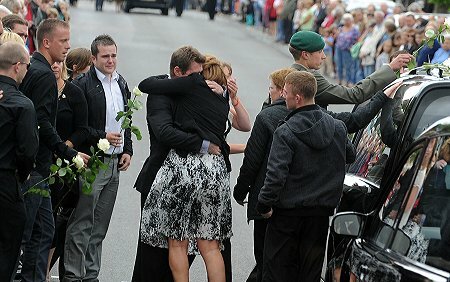 These pictures show the tearful farewell paid today by the family of Marine Commando James Wright, 22, who died in Afganistan last Friday. Wright's partner Shelley Robertson, who attended, alongside his mother and father (embracing below) is expecting their first child. With the closure of RAF Lyneham in June official repatriations are expected to move to nearby RAF Brize Norton in the very near future.